4. choose ‘Back Up Now’ If something wrong, you can restore your data from this backup. Or you can do an iCloud backup . – Enter your passcode- tap ‘Turn Passcode Off’. – Tap Find my iPhone – turn it off and enter your Apple ID password. untick encrypt Local Backup – Enter your password – then allow iTunes to backup your device. 8. Close iTunes -> open the TaiG application. 9. Uncheck second check box . 11. 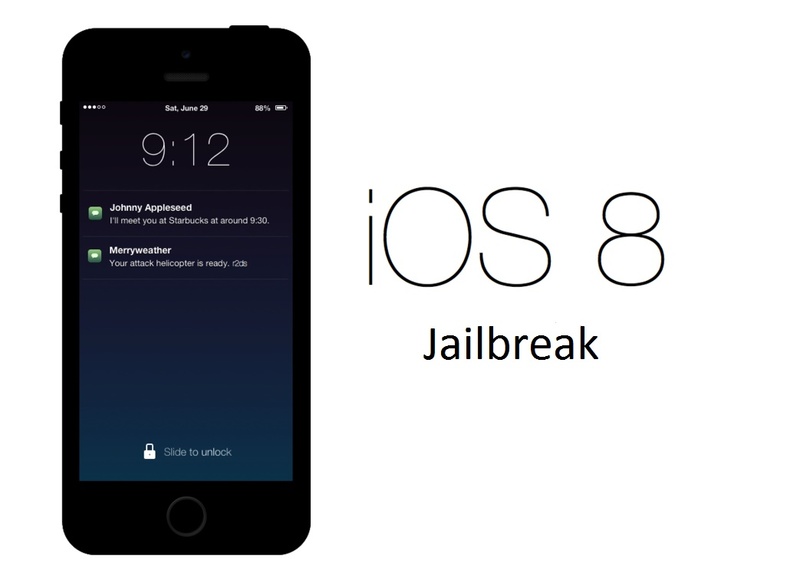 Wait for your device to reboot and then the jailbreak is completed. 12. you can enable security features again.